Nah, no story. Just some random instrumental. 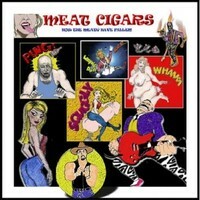 Meat Cigars were formed Christmas Eve, 1986 and stopped playing in June, 1990.